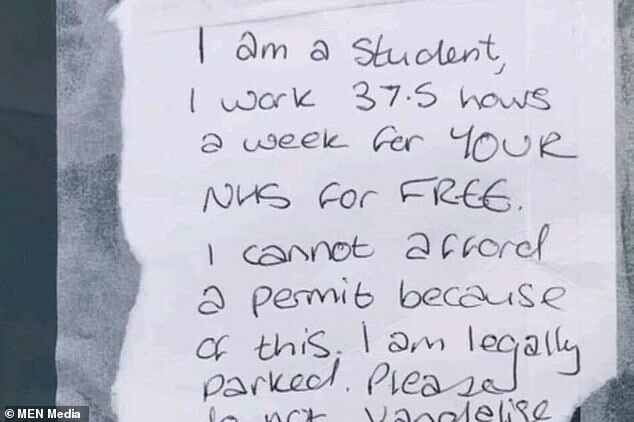 The nurse states that she is parked legally and because she works for free she cannot afford to pay for parking. The note posted last week was later shared on social media and sparked a flurry of comments from NHS staff, reporting similar abuse, from verbal attacks to criminal damage. The note read: 'I am a student. I work 37.5 hours a week for YOUR NHS for FREE. 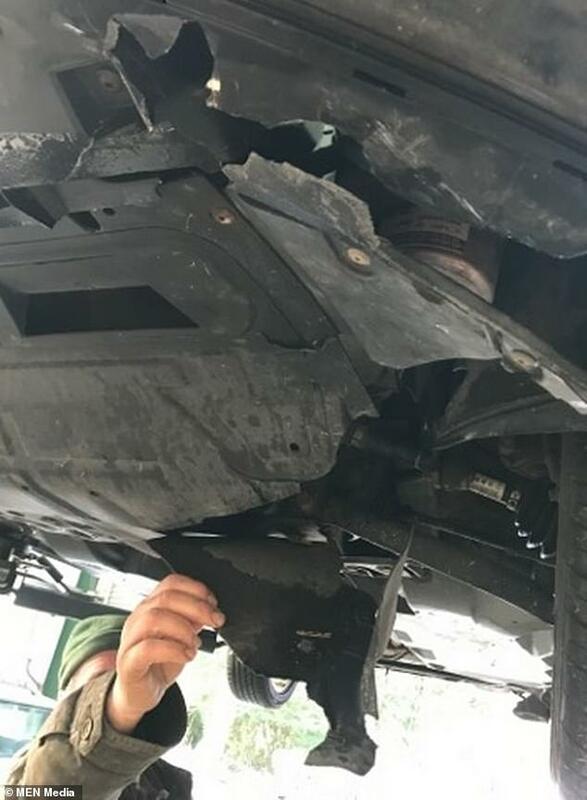 The cone ripped the car and she was required to take it to the garage for a 'patch up' as she couldn't afford full repairs. Dr Ivan McGlen, Principal Lecturer in Adult Nursing at the University of Central Lancashire (UCLan), said: 'Every year, thousands of our nursing students add vital staffing resources to the NHS through a wide range of placements at a variety of medical institutions. 'They adhere to the same rules as staff, so we encourage them to explore all the travel options for getting to work, including purchasing car parking permits and using public transport. 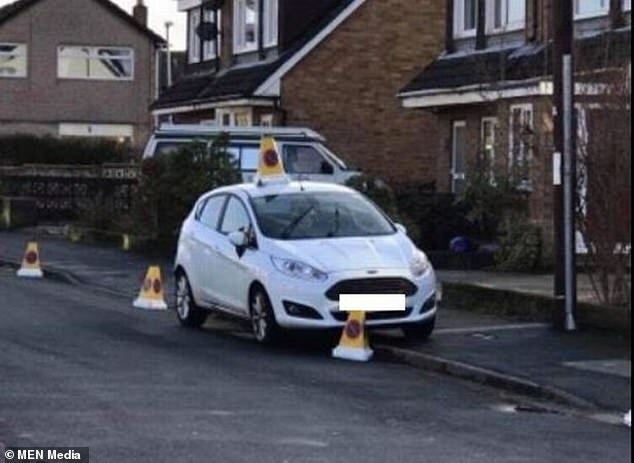 Karen Partington, Chief Executive of Lancashire Teaching Hospitals NHS Foundation Trust, said: 'We realise that the parking arrangements at our hospitals are far from ideal and affect our staff as well as cause frustration for local residents, but these sorts of incidents are completely unacceptable. 'Our staff come to work to provide the best possible care for our patients and should not have to deal with damage to their cars or verbal abuse for parking in a nearby street when they return at the end of their shift. We would encourage any of our staff who do encounter this type of behaviour to report such incidents to the police.